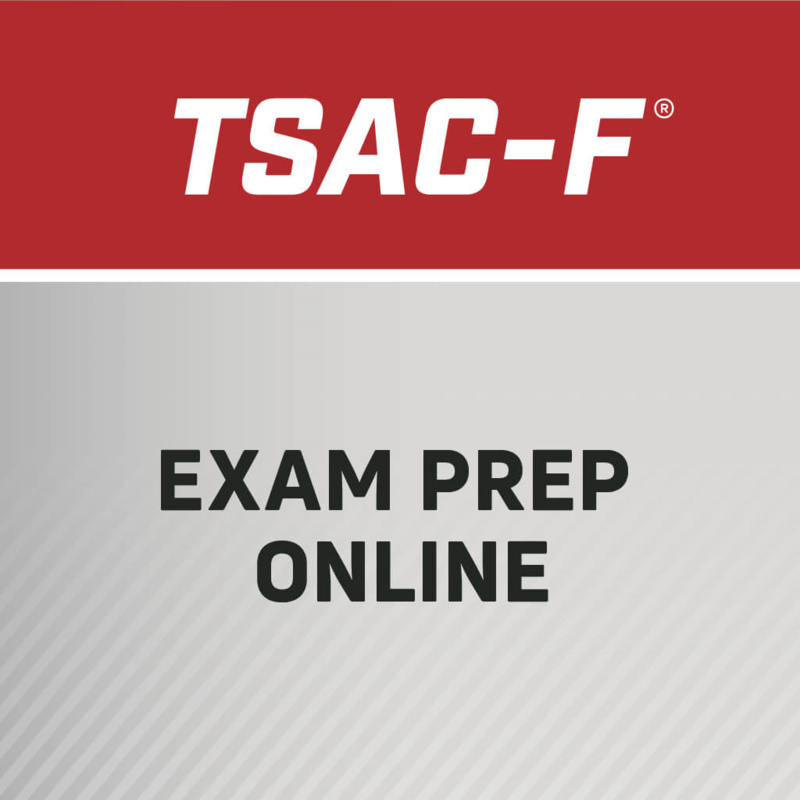 Given their ability to discern physiological and technical aspects of a job task, TSAC-Fs may be able to collect some vital information that will assist with the underlying evidence to build the foundation of a physical abilities test. 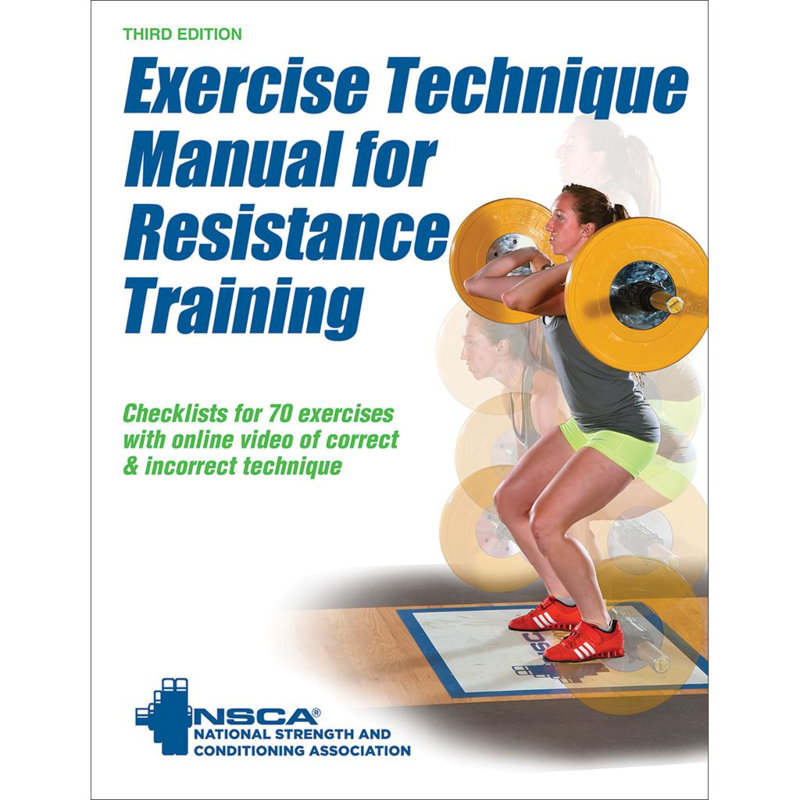 Exercise Technique Manual for Resistance Training, Third Edition With Online Video, explains 70 resistance training exercises with step-by-step instructions, photos, and online video demonstrations. Whole body cryotherapy through cold air exposure has been used to accelerate recovery from exercise-induced muscle damage. Questions remain, such as: does cryotherapy work, is there a minimum effective dose, and if so, what is it? Supplements that claim to boost nitric oxide have not been proven to be all that effective since the actual conversion in the blood cell is rather complicated and requires oxygen, which is usually in short supply during exercise or at high altitude. So how does an athlete boost their nitric oxide production?